So, what's the weather like where you are? Here in NC it was a warm 75 degrees last week and the daffodils and cherry trees are already in bloom. We are having a "false" spring as it will be getting cold again this coming week. 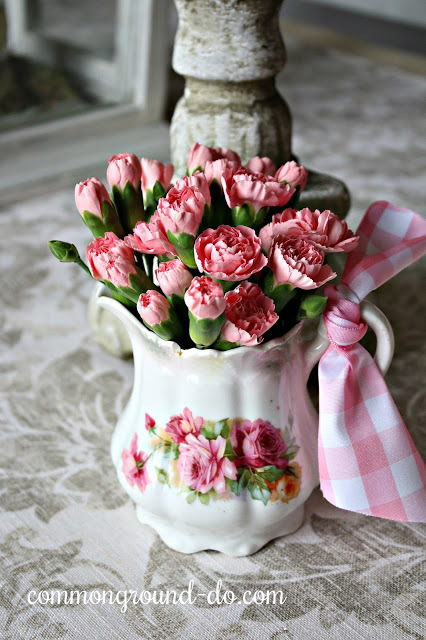 I hope this crazy February weather doesn't keep us from having a pretty "real" spring! Well, it's cold and we are due to get a little snow in the next few days here in NJ. I am ready for spring though! Thanks for hosting and enjoy your week! Still a normal winter in Colorado. We have had above normal snow so far which has been wonderful! We had a couple of warm days in the 50's here in SW Missouri, but then back in the deep freeze this last week. No budding anything around here. Thanks so much for sharing my Valentine post, Cindy! Thank you Cindy for your 301st Amaze Me Monday. Always appreciated. Thx for hosting Happy Valentine's Day. 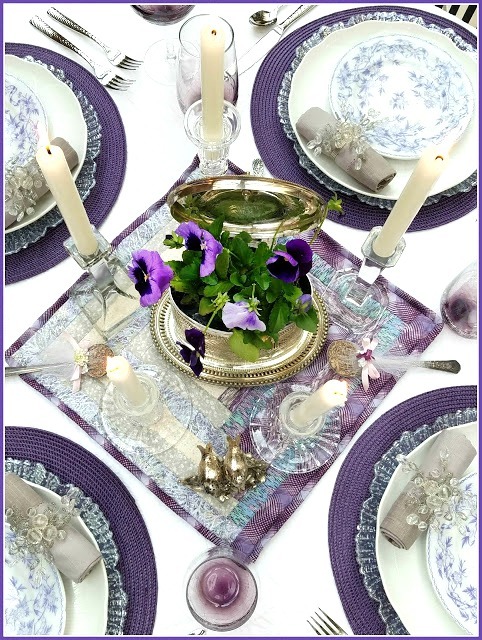 I think I will soon not post anymore tablescapes, maybe I lost my touch Cindy. I've been thinking about it more often this year. Thanks for hosting your party for us, Cindy! We have had similar weather to yours here in Alabama. Things are already blooming and birds are busy making their nests. We are supposed to have cold weather again soon...hope all the early bloomers make it! 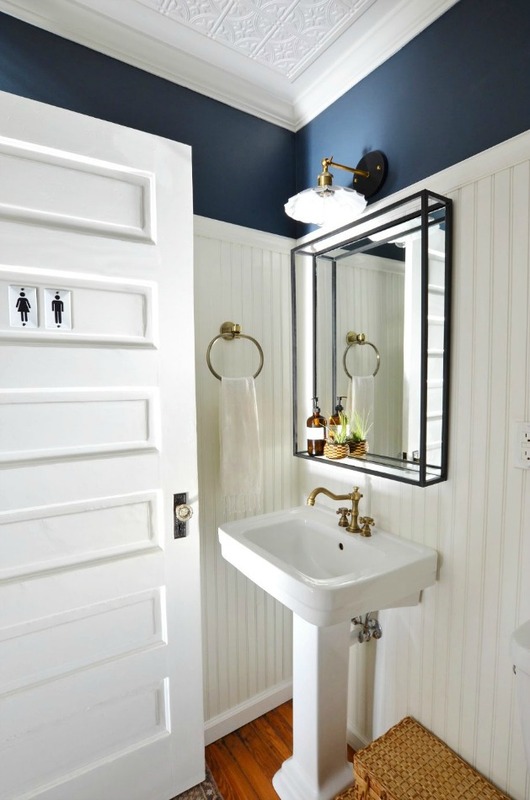 Thank you so much for featuring my powder room! You've truly made my day!